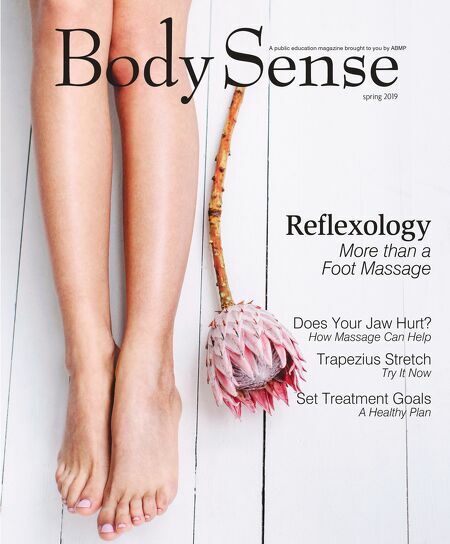 A public education site brought to you by Associated Bodywork & Massage Professionals www.abmp.com • Hundreds of free articles about massage and bodywork. • School listings and career information about massage and bodywork. • A detailed glossary of bodywork terms. www.massagetherapy.com You are one click away from relaxing.